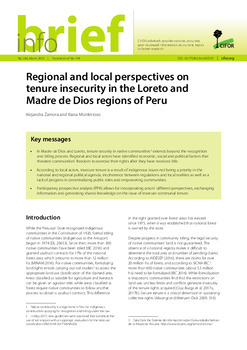 There is increasing awareness of the importance of gender in natural resource management. 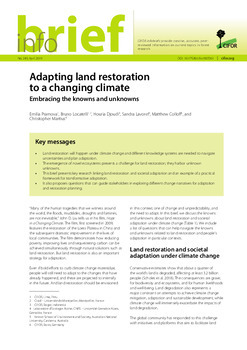 Especially for communities dependent upon forests for their livelihoods, gender roles and relations can affect access to forest resources, income and food generating activities. 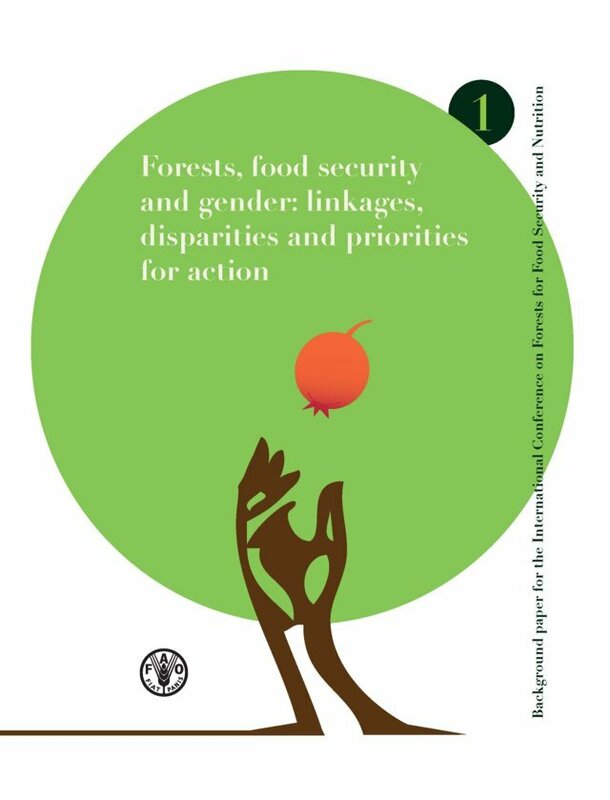 As a consequence, gender mediated access to forest products may lead to different food security outcomes for women, men and children. 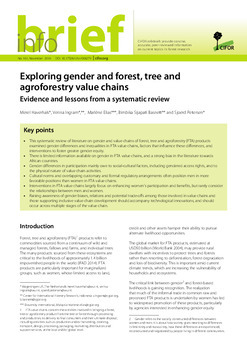 Because gender is a cross-cutting issue of importance for many development, research and state institutions, this study examines the existing evidence base related to gendered access to forest products and food security in low to middle income countries. 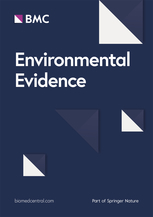 Hence, the primary question for this study is: what is the evidence that gender affects access to and use of forest assets for food security? 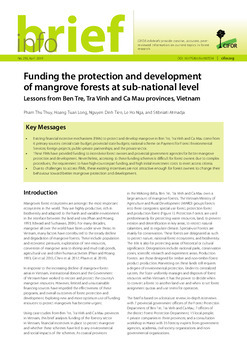 The study will systematically map the evidence in order to get a comprehensive understanding of what evidence exists in terms of type of studies, geographical distribution, length of assessment periods, methodological approaches, and document outcomes related to food security as well as identify gaps for further research. 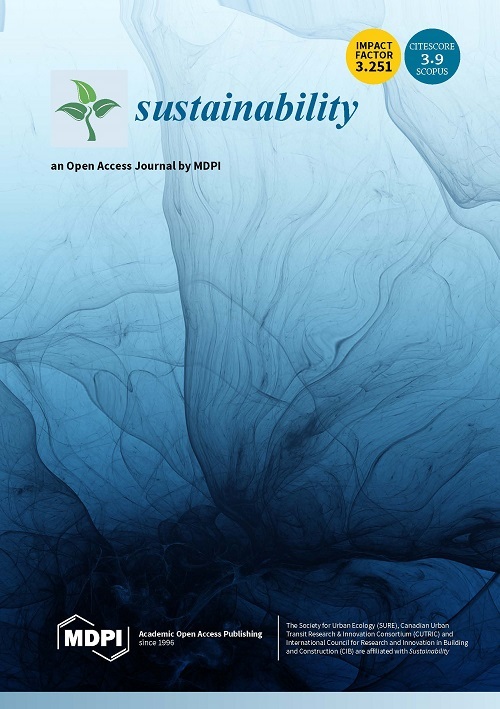 This systematic map protocol describes the methodology that will be used to search, identify and describe the evidence on gender and access to and use of forest resources in low and middle-income countries. The searches will be conducted for the period from 1970 to 2015 using main bibliographic databases and grey literature sources. 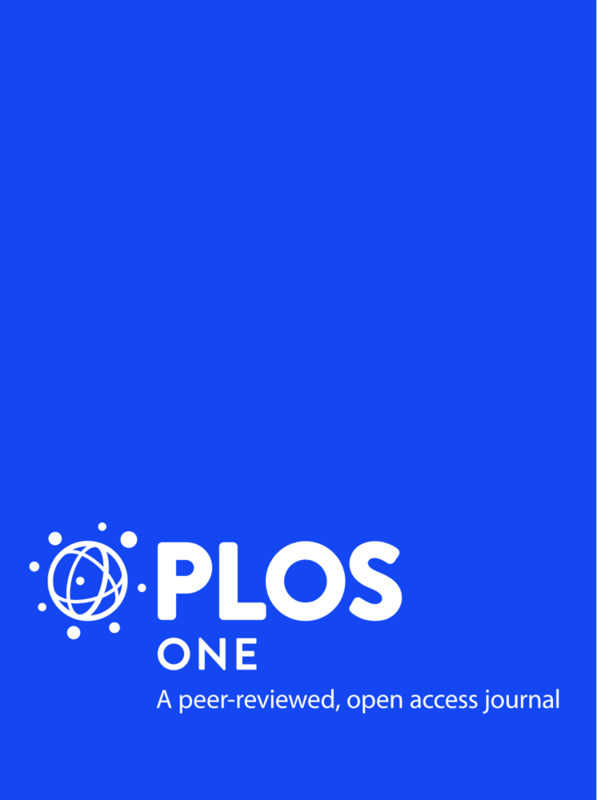 To identify relevant evidence, predefined inclusion and exclusion criteria will be used to screen the title, abstracts and full text of the secured literature. This will be followed up with a study appraisal and data mapping process describing the methods and outcomes reported in the studies. The final output will be a simple descriptive statistical narrative report and an evidence map. Authors: Chiwona-Karltun, L.; Kimanzu, N.; Clendenning, J.; Lodin, J.B.; Ellingson, C.; Lidestav, G.; Mkwambisi, D.; Mwangi, E.; Nhantumbo, I.; Ochieng, C.; Petrokofsky, G.; Sartas, M.